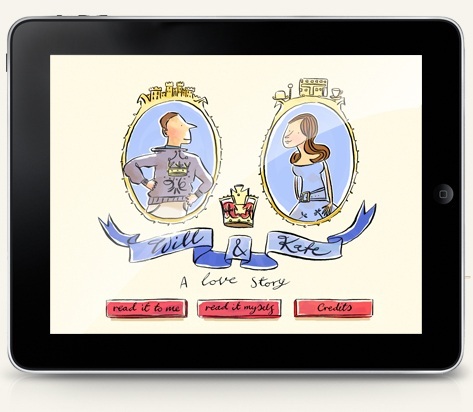 Created for iPad and available on iTunes, this interactive story captures the romance and grace of the Royal Wedding for princesses everywhere. A modern-day fairy tale, it opens in England with a prince named William, who will be king. In the countryside, there is a girl named Catherine who dreams of meeting a prince. Their chance meeting many years later leads to a friendship that becomes a wedding the entire world helps celebrate. I loved this book! Since I don’t have an iPad, I wasn’t able to take advantage of all the interactive features, but even the PDF is fun to go through. Ink Robin did a superb job of creating a simple, magical story of Will & Kate’s romance that will thrill young girls. Adam Larkum’s quirky and fun illustrations add so much to this book. I loved them all. Every page is full of interactive elements and sound effects triggered by a simple tap or swipe of your finger. Take a trip across the African plains in a hot air balloon, set off a sky full of fireworks, enjoy a chorus of sheep in the countryside and most importantly help Kate select her wedding dress for the big day by picking your favourite and dressing her in it. 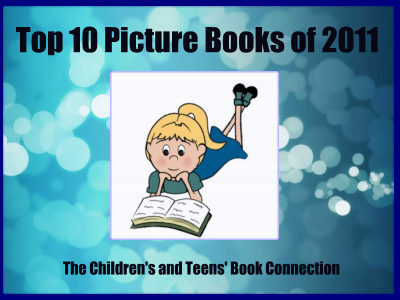 The book also features a “read it to me option” with full narration and simple navigation features, allowing younger readers to enjoy the book alone or with the help of a parent. Will & Kate: A Love Story is easily one of my favorites from this year. I received an ecopy of this book from the author’s publicist in exchange for my honest opinion. I received no monetary compensation to provide my review.